Sarah Plummer Taylor, MSW is a holistic health coach and social scientist who practically, personally, and inspirationally encourages others to enhance all areas of their well-being. 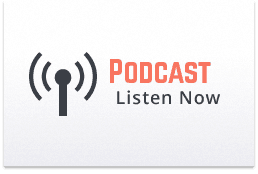 A former Intelligence Officer in the Marine Corps and Military Olympic athlete, she loves to work with other military veterans, women, and entrepreneurs. Sarah is an author, professional speaker, wellness counselor, and yoga instructor who travels North America and the UK teaching mental fitness and holistic wellness. Sarah is the founder of JRWI Wellness and Semper Sarah and spends a great deal of time both running her private counseling practice and conducting resilient leadership training and retreats. She is passionate about empowering people to improve their holistic health, happiness, and quality of life in ways that are meaningful to them. 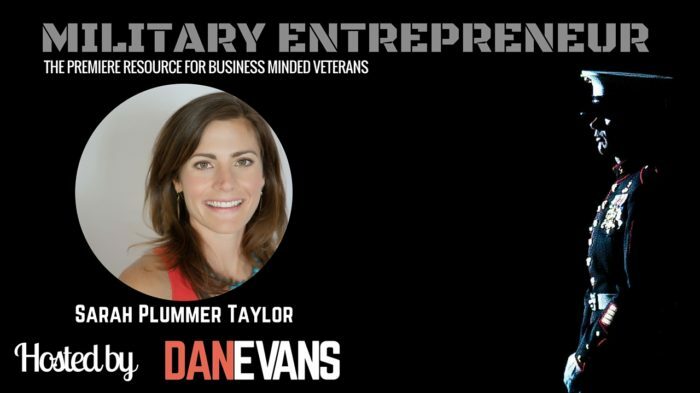 In this episode of the Military Entrepreneur Show, Sarah Plummer Taylor talks candidly about transitioning out of the Marines and how that led to writing her book, professional speaking opportunities, starting & running her business, and continuing to serve the the Veteran community through resiliency training.